Need Marvin replacement windows, patio doors, entry doors or James Hardie siding in Denver, Arvada, Golden, Parker or anywhere along the Front Range? Your home is your biggest asset and a tremendously significant one as well. We know that you are devoted to keeping it looking great and functioning optimally. 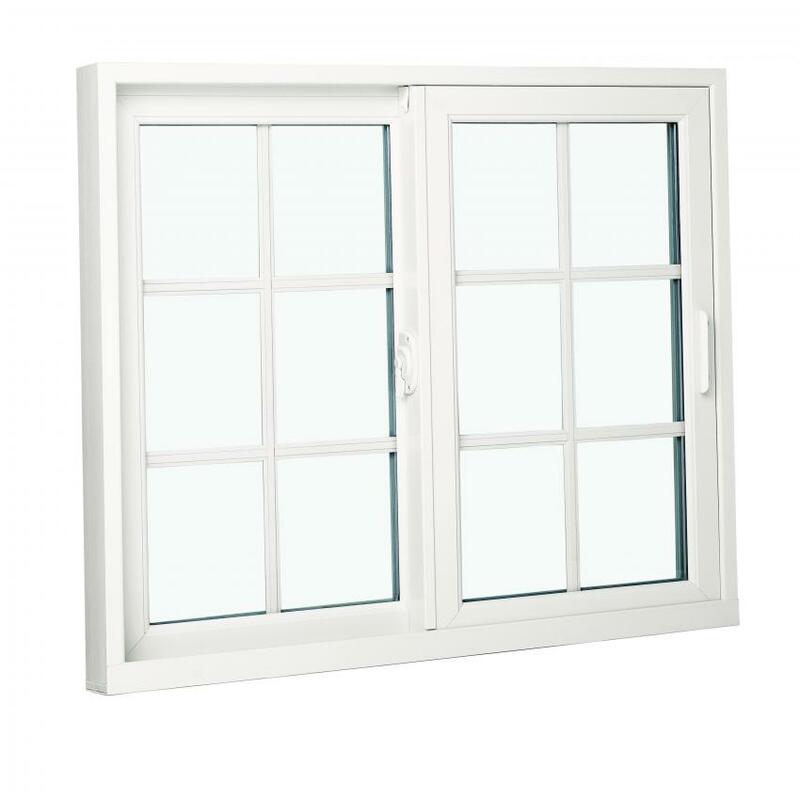 So, when it’s time to swap your old, inefficient windows, Gravina’s Window Center of Littleton provides you with the best fiberglass windows that are made right here in America.